The financial services sector, the second-largest sector allocation in the S&P 500, and the corresponding exchange traded funds, such as the Financial Select Sector SPDR (NYSEArca: XLF), are encountering multiple headwinds this year, including but not limited to the recent Brexit decision and speculation that the Federal Reserve will not boost interest rates in 2016. XLF rival financial services ETFs started this year off as laggards but shed that laggard status as many market participants began pointing to June and July as ideal times for the Fed to boost rates. Obviously, that did not happen this month and that is encouraging some traders to turn bearish on XLF or hedge long positions in the ETF. “Boris Schlossberg, managing director of FX strategy at BK Asset Management, sees financials struggling to maintain any small rallies they might have. And that’s even if they attract some capital thanks to how undervalued he perceives them as being right now. Instead, Schlossberg predicts that for the financials to hold any upside it will very much depend on what happens in the bond environment,” reports CNBC. Moreover, the financial sector received a boost from Presidential candidate Donald Trump after he proposed dismantling nearly all of Dodd-Frank, the package of financial reforms placed after the global financial crisis. 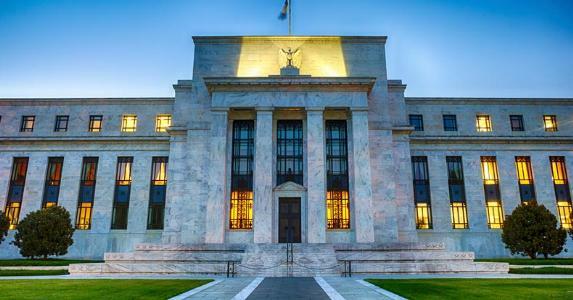 However, the Fed has proved uncooperative when it comes to boosting rates and the latest FOMC minutes reveal the central bank’s concerns about the labor market, decreasing the likelihood of near-term rate hikes.